In the last few years the notion of ‘openness’ in reference to the creation of physical objects has been growing and spreading in a way that could, for many, be revolutionary. In the field of design and production this has meant that people have the possibility to ideate, conceptualise, design, prototype and finally produce different objects with increasing levels of freedom. The notion of “freedom”, in this case, could be explained through two different meanings: open source and open manufacture. Open source is a movement born within the software developer community, with the aim of permitting (almost) everyone access to build off or ‘improve’ any kind of software with an open license. Whilst this process has brought notable and well-known successes - such as Linus or Firefox - what happens if we apply the same process for hardware or physical objects? Freedom 0: The freedom to use the object for any purpose. Freedom 1: The freedom to study how the object works and change it to make it to do what you wish. Access to the complete design is a precondition to this. Freedom 2: Redistribute the object and/or design (remanufacture). Freedom 3: The freedom to improve the object and/or design, and release your improvements (and modified versions in general) to the public, so that the whole community can benefit. Again access to the complete design is a precondition to this. Some other things, however, are different - largely because tangible goods always have intrinsic costs derived from the use of raw materials and production (both mechanised and/or labour). The image below represents the usual structure of an open source approach. You can see that the first version of the product has spawned many other versions and typologies. 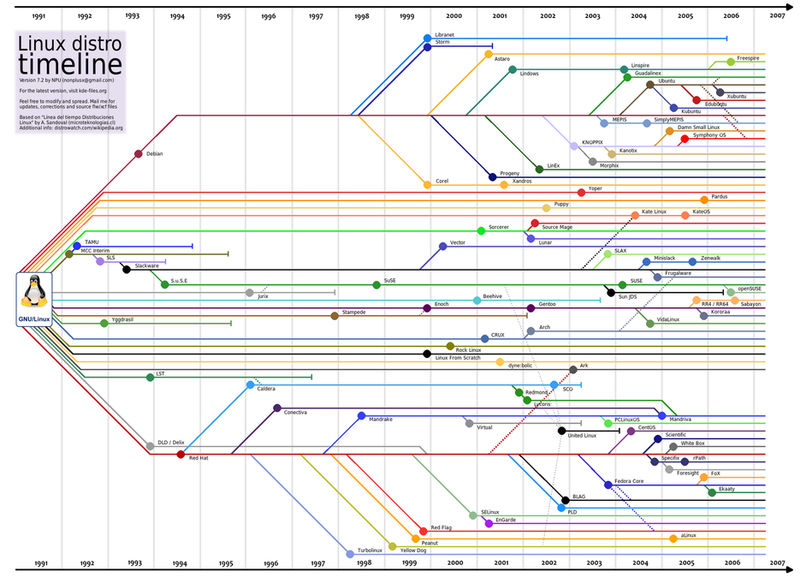 Above shows the evolution of Linux through an open source process. In open source hardware there are some similar cases close to the original open source structure; for example one of the most well known is the “rep rap” - one of the original 3D printers - which is actually, however, a mix of hardware and software. In the practice of open design (or open source design), a standard behaviour is the sharing of the project amongst consumers and users through an open source license, so that anyone can produce it by themselves, for example in a fablab. They can of course also buy the product directly from the designer or maker and build it at home. 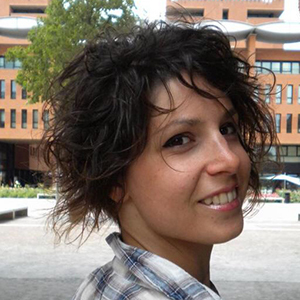 “Contemporary cities could therefore be animated by digital manufacturing micro networks and micro-chains integrated with the metabolism (energy, materials, commodities) of an urban ecosystem; and they could produce new material cultures starting from the intelligent use of the territorial capital of resources and skills considered from a bioregional perspective”. In this field there are lots of different case studies that underline the growing importance of this kind of production, and I usually divide them into three different categories: ‘global for local’, ‘local for global’ & ‘local for local’. 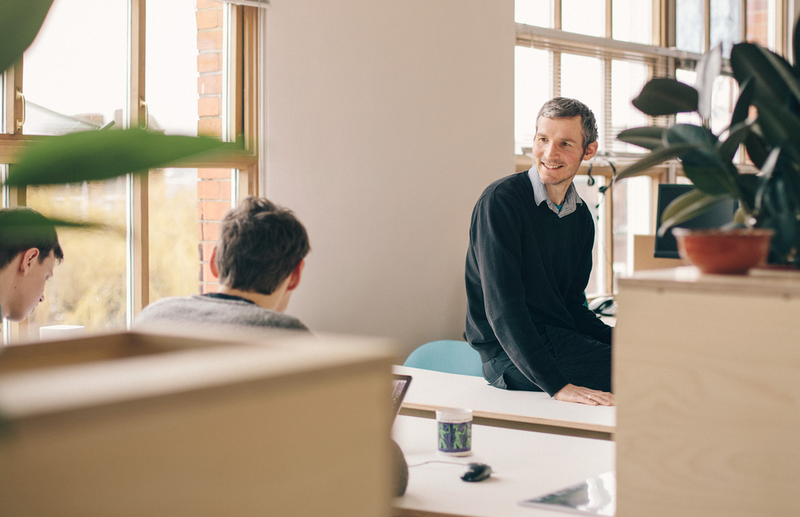 An example of the first case (global for local) is the Opendesk platform itself - which aims to facilitate the whole process of open manufacture by connecting you - though the online platform - to your nearest maker. 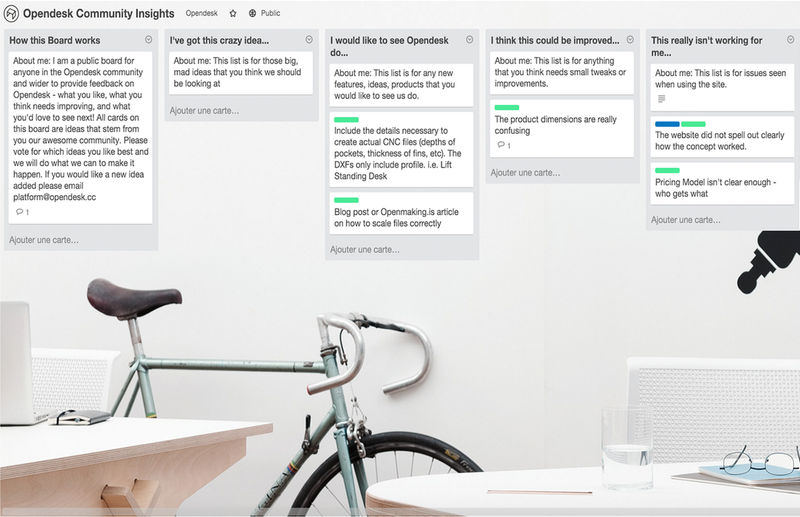 Today we’re pleased to announce the launch of the ‘Wish Opendesk Would' Trello Board!